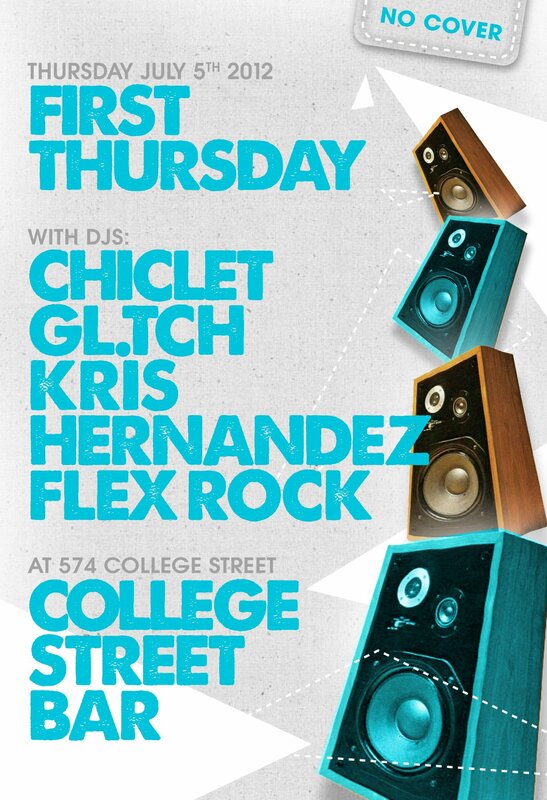 First Thursday, Post-Pride Edition @ College Street Bar – Jul.5, 2012 | Hot Jambalaya! Did y’all survive Pride / Canada long weekend? Beat the Post-Pride Blues and join us Thursday, July 5th at College Street Bar! Kris Hernandez – special out of Retirement SET! College Street Bar – yes the patio WILL be OPEN! ← It’s PRIDE weekend in Toronto!